ACCU Stamping & Mfg. 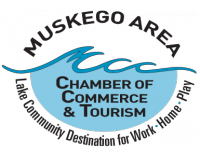 Inc.
D C Motors Plus Inc.
Krenz & Hannan International, Inc.
Copyright© 2012 Muskego Area Chamber of Commerce. All Rights Reserved.